Restoration customers involved in a property damage claim must go through the Insurance Claims Collaborative Inc (ICC). 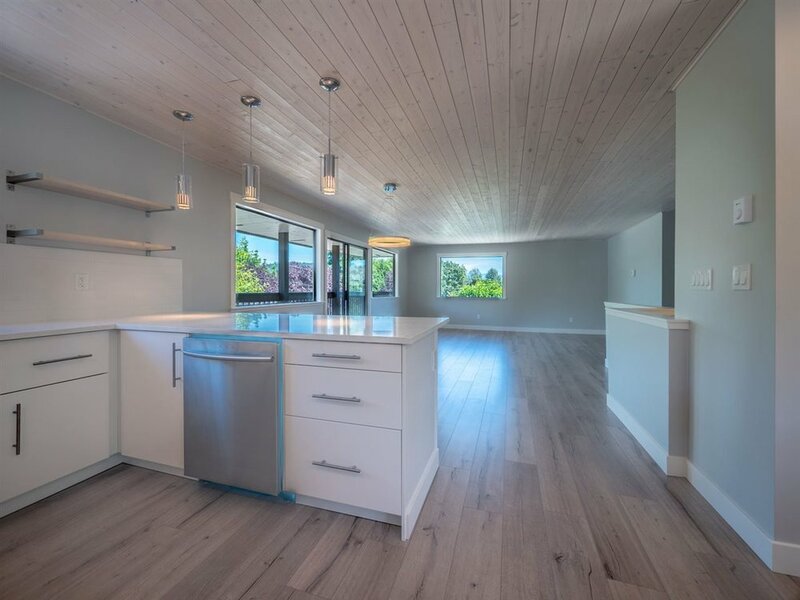 Custom Flooring is the only licensed ICC dealer on the Sunshine Coast and Johnson manages all of the claims coming through, so she is familiar with not only the paperwork, but the process. First Response Restoration, usually first on the job, collects a sample of the existing flooring and brings it to Custom Flooring Centres. From there, Johnson completes an online request form and ships the sample to ICC. Within 24 hours she receives a validation report including the recommended alternatives from ICC preferred suppliers along with a price value. Johnson then provides the replacement quote based on that report and an onsite visit from one of Custom Flooring Estimators. That quote covers the cost of the floor replacement, the installation, consultation and a full warranty. “I’m the only one on the floor here that deals with the insurance side of things so it’s best to make an appointment with me as there are so many details when it comes to an insurance claims,” she explains.